The Democratic Progressive Party (DPP) has openly apologized for the slayings that occurred during nationwide demonstrations against the then Bingu wa Mutharika led government on the deteriorating economic and governance situation in which 20 people were killed country wide. “Pepani, they were accidents but that should not happen again,” DPP’s leader professor Peter Arthur Mutharika told a public rally he held in Mzuzu at upper stadium on Sunday. This is the first time the then ruling party has officially apologized under its new leader Peter Mutharika. This is the second public rally Mutharika has held in Mzuzu. The first one being on December 3, 2011 after the party lost the Rumphi Central bye Elections to Aford’s Enock Chakufwa Chihana. “Firstly for the support you rendered to our family after the demise, mourning and interment of my bother. The second reason is to assure you that DPP is not dead but is going strong. “When my brother died some people told us that the body should not come for viewing in the north because people hated DPP hence they will stone us. But that is what we did not find and today is also evidence that people love DPP,” he said. A mammoth crowd attended the rally and some notable faces were the party’s vice president Dr Jean Kalirani, DPP spokesman Nicholas Dausi, and other MPs Songazauzdu Sajeni, Vuwa Kaunda, Dr George Chaponda and party organising secretary Francis Mphepo. The DPP has also made an impassioned plea to the country’s religious community to work together with the party in the development of the country other than venting their advice through the media. “But like I said at Ndata during the burial of my brother, I do not fear anyone but God. I am not going anywhere. I will die here,” he said. On the recent devaluation of the Malawi Kwacha by 49 percent, Mutharika said he is aware that life is now very difficult for Malawians as they are failing to make ends meet. “Some people are even failing to pay minibus fares and university students are also failing to pay fees and food has become beyond reach of many Malawians,” Mutharika said attracting cheers from Mzuzu University students who were at the meeting. He said the DPP government in 2014 will raise University students allowance and will not hike their tuition fees. DPP Secretary General Wakuda Kamanga then made a startling revelation saying the next DPP government would be a better one because it has learnt several things. “Firstly, we have learnt that you can have a president today and tomorrow you don’t have. We have also learnt that power lies with the people and in whatever we do we have to move with people,” Mutharika said. MP for Mzimba South East, Rabson Shawa , was the ‘prodigal son’ to the DPP saying his movement to PP was a sign of confusion after the death of Bingu wa Mutharika. “When you relocate to a new farm and you realize that you are not harvesting anything, the best way is to return to you original farm,” said Shawa amid applauss. 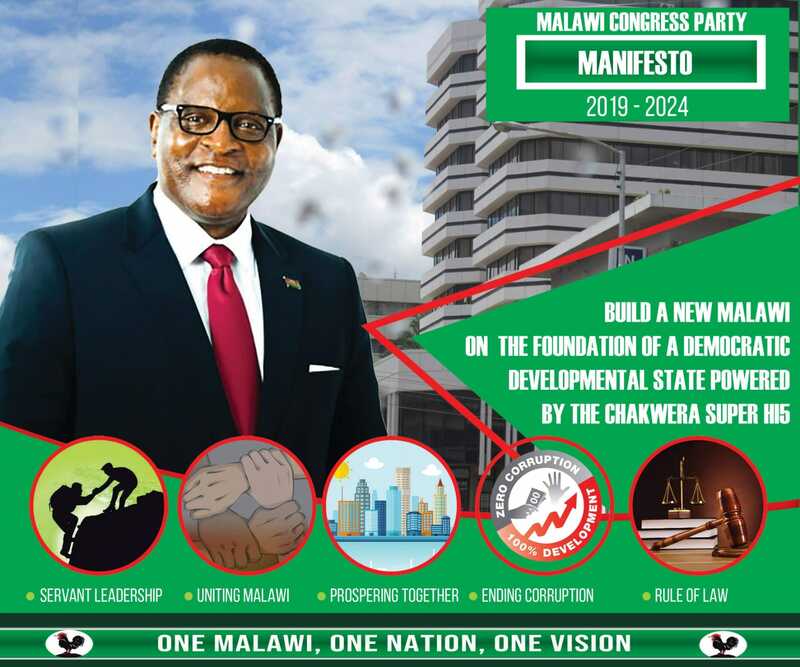 The other defectors were from PDM and included PPC Mkandawire and Campaign director Burton Phiri, who both described PDM as a party with no future.